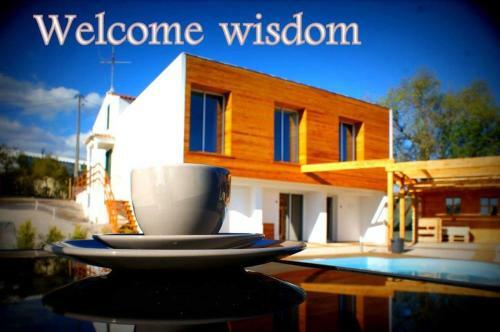 Welcome Wisdom offers accommodation in Loulé. Free private parking is available on site. 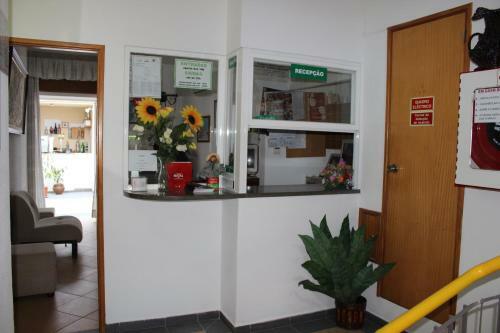 Every room at this farm stay is air conditioned and is equipped with a flat-screen TV. Some units have a seating area where you can relax.